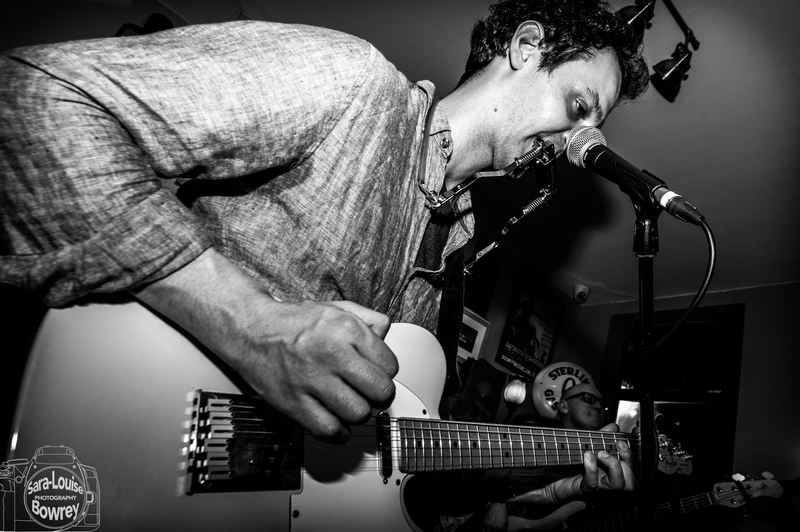 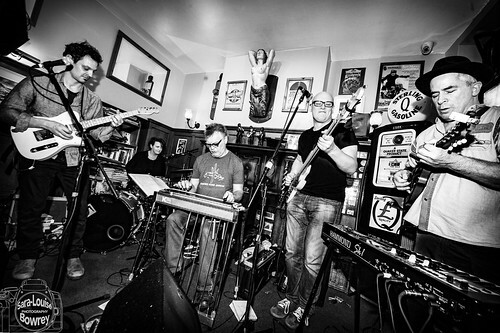 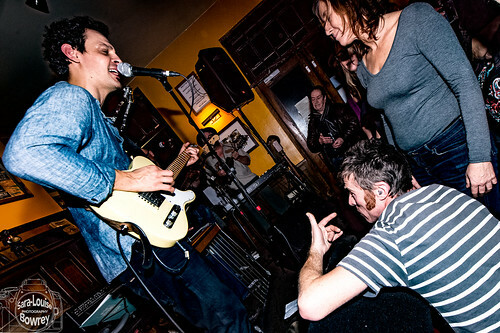 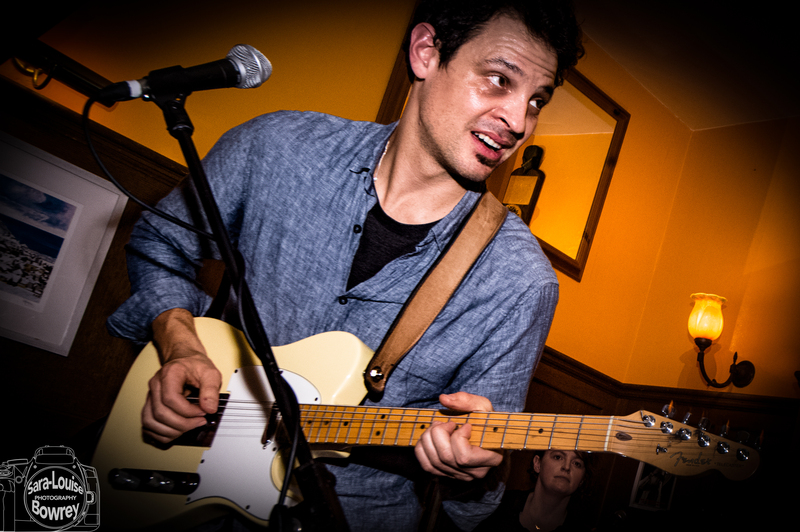 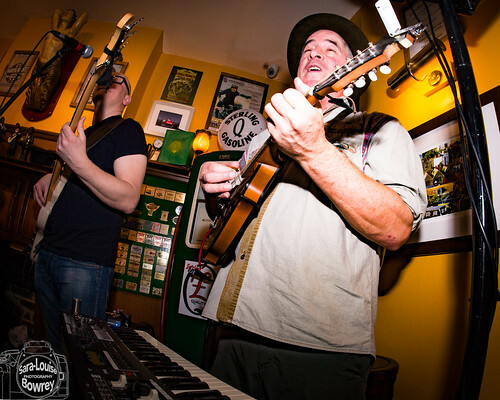 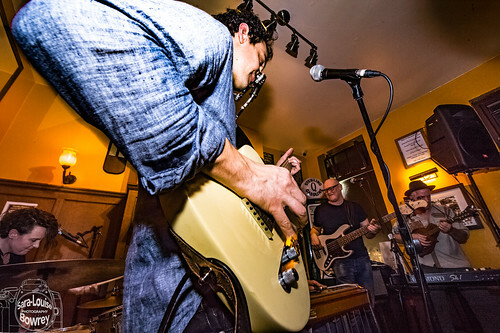 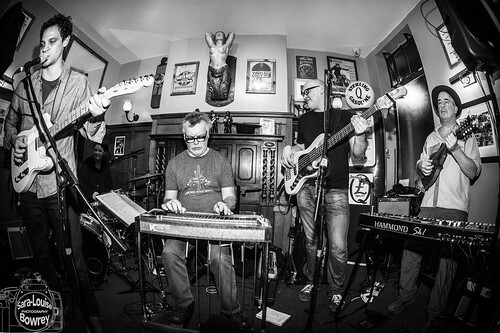 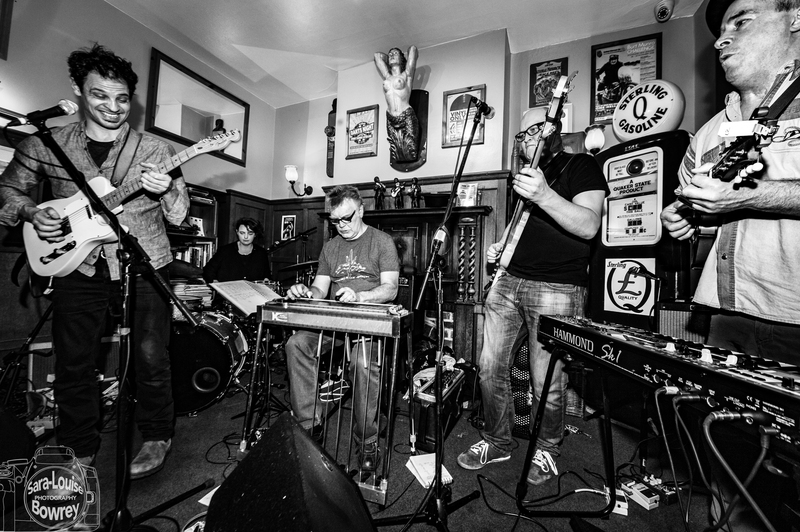 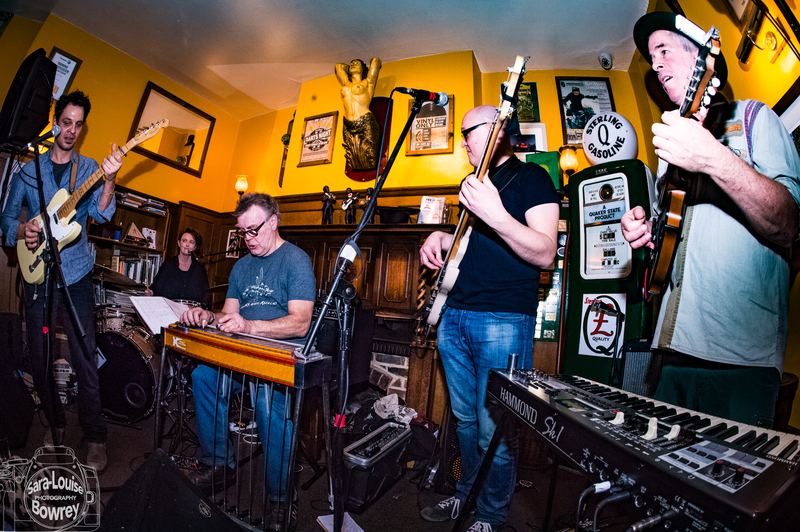 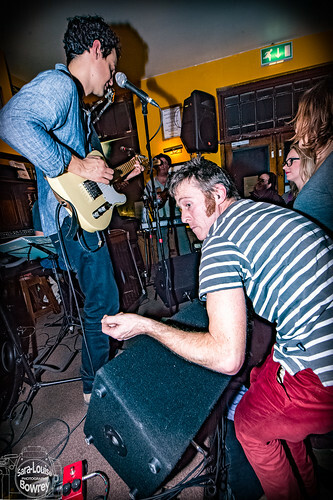 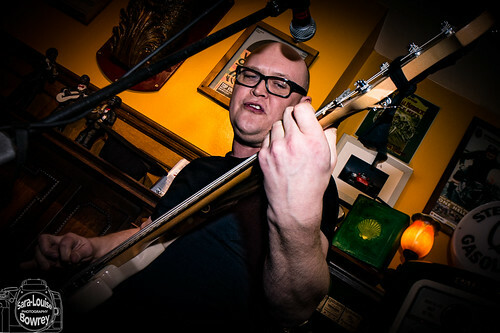 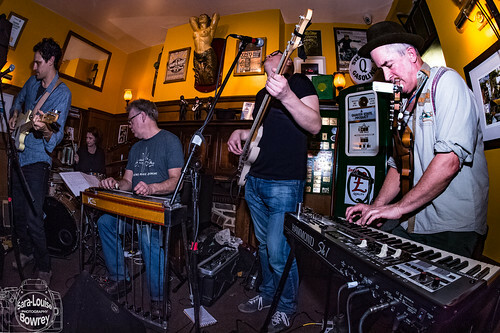 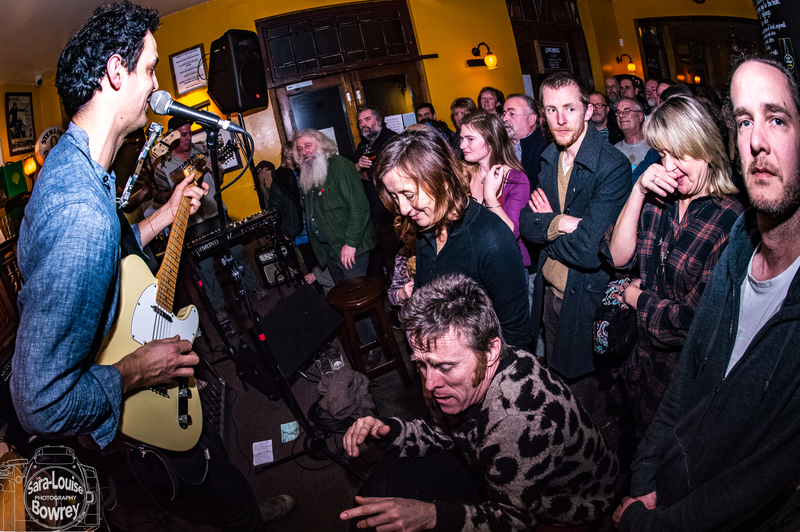 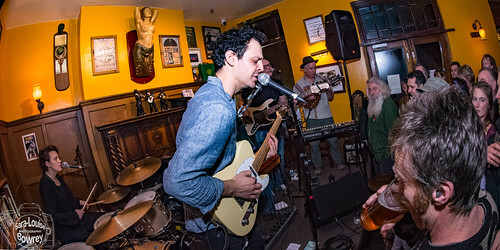 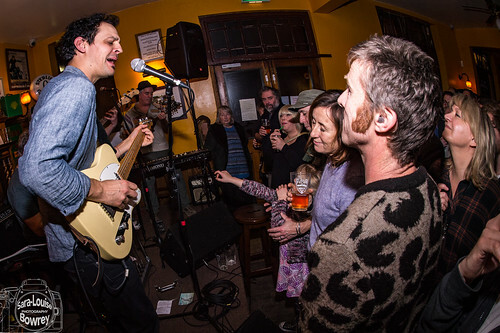 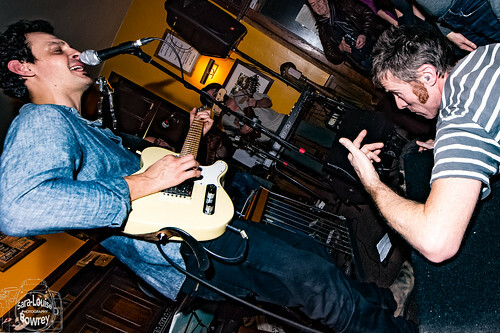 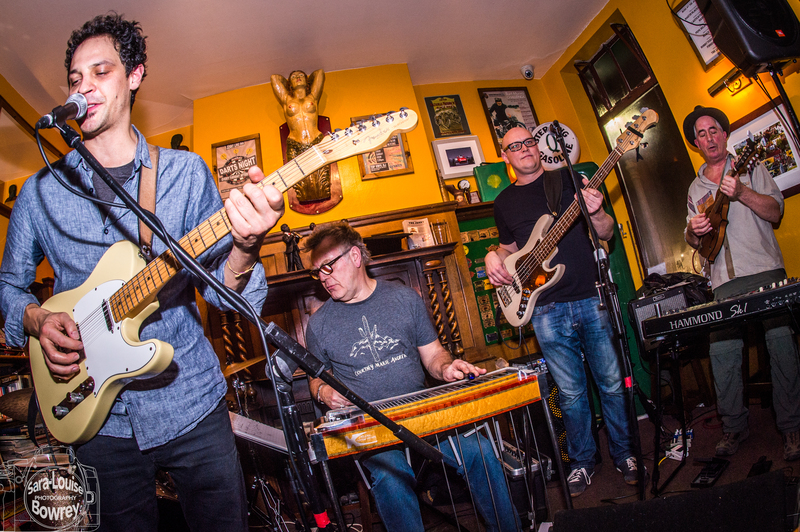 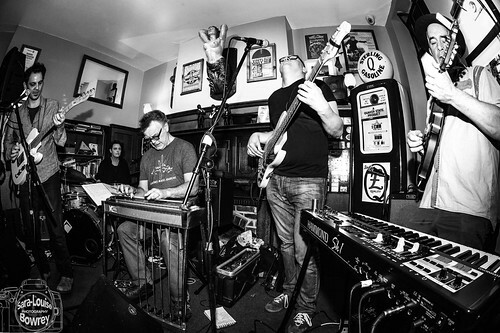 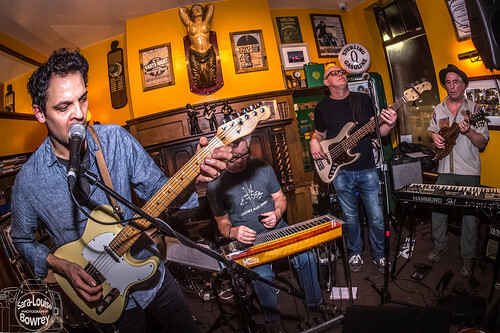 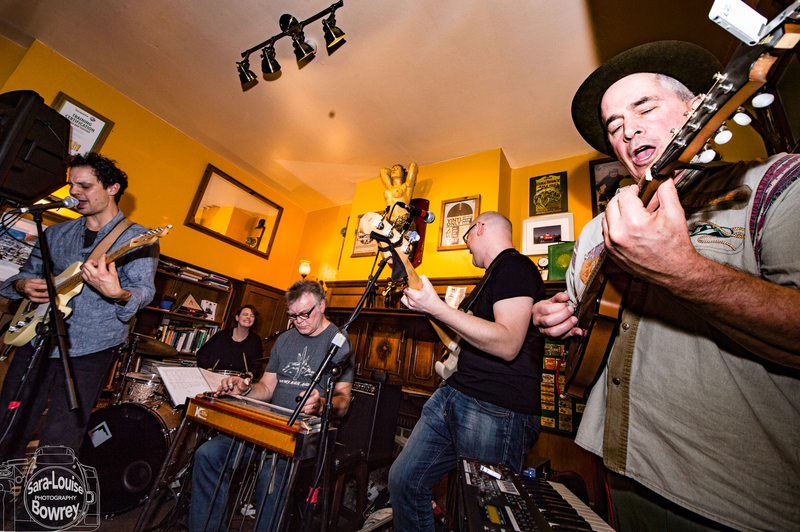 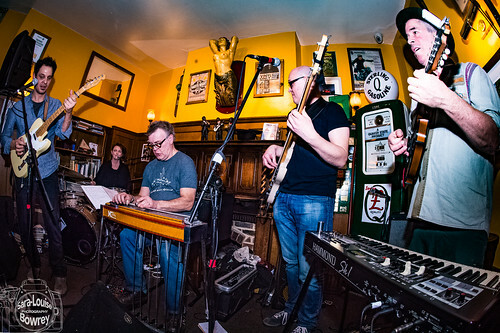 After a support slot from the inestimable King Size Slim last Sunday at The Jenny Lind we were treated to the rare skills of Pepe Belmonte and his band – featuring the pedal steel genius of BJ Cole. It was more than worth squeezing in through the capacity crowd as Pepe delivered a quinessentially beautiful set that dripped with alll the country sensitivities you’d expect from this talented folk/blues performer and songwriter. 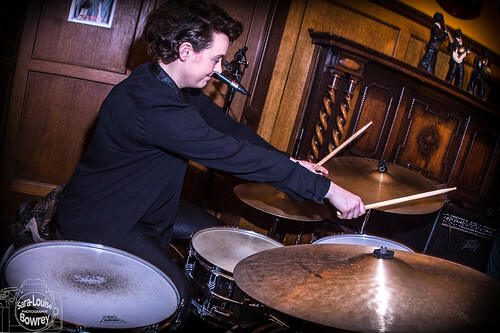 Pepe Belmonte Music updated their cover photo. 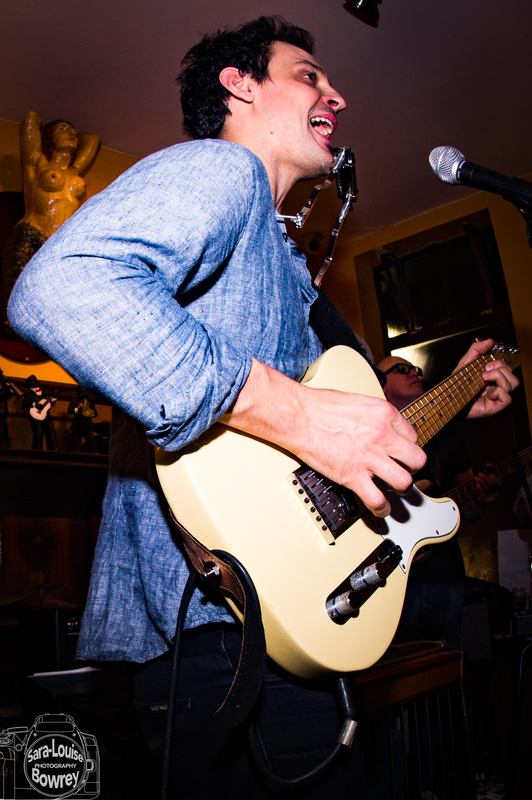 Pepe Belmonte Music shared a photo. 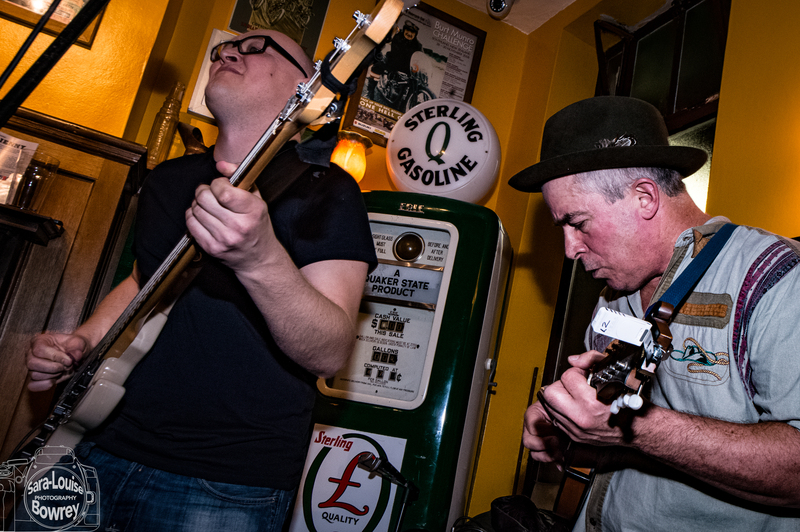 13th April live solo and plugged inHere are the stage times for the EarBelly pop-up acoustic stage in association with the Americana Music Association UK and hosted by Trevor Moss and Hannah-Lou - so much good music!